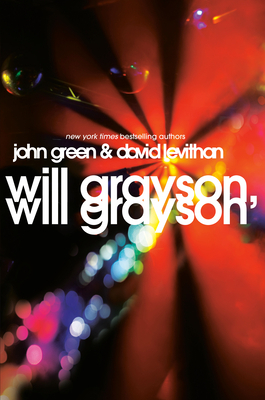 Hilarious, poignant, and deeply insightful, John Green and David Levithan’s collaborative novel is brimming with a double helping of the heart and humor that have won both them legions of faithful fans. Two amazing author's combined! This is better than Captain Planet. HOW COULD YOU NOT BE WAITING FOR THIS BOOK TO COME OUT?!?!?!?! ANYWAYS April 6th pre-order it now. Winner of my Happy Thanksgiving contest! Kimberly Derting is having her first contest!